Let Phanganist make it easy for you! When you arrive at the pier one of our staff will be waiting to greet you to bring you directly to the hostel. Check in then relax with a fruit shake of your choice and meet your new Koh Phangan family! 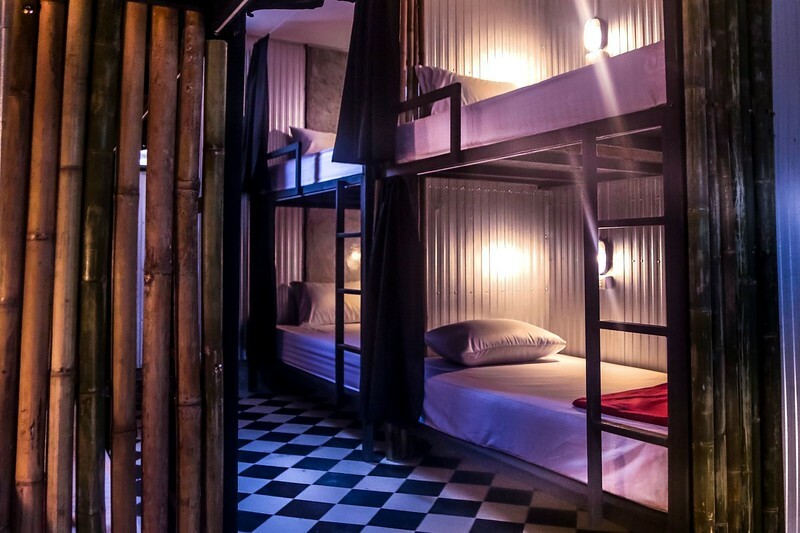 Check out your high-class flashpacker dorms, get settled and ready for your first night of partying. When in Rome, do as the Romans do. When in Koh Phangan… BUCKETS! Start off your night with one included. Tonight we head to the legendary Drop In Bar, the first bar on Haad Rin beach! As a Phanganist you get a free drink at Drop In Bar every night that you stay with us, so claim your free drink and watch the amazing fire shows, get involved in games like tug of war, arm wrestling, balloon darts and more to win EVEN MORE free drinks! (if you still need them by this stage ;) ) get loud and dance the night away on the beach! Wake up and enjoy our delicious full breakfast included and get ready for the fun packed day (and night) ahead! When you’re ready we bring you to The Challenge, the exhilarating on-water obstacle course! Race against your friends or against the clock, or try just for fun. Return to the hostel to enjoy dinner on us with all the other Phanganists! 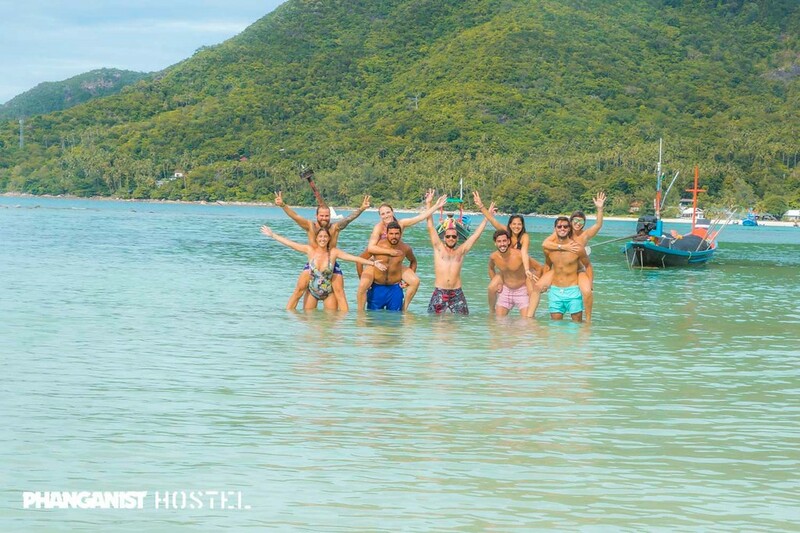 Meet your fellow backpackers from all around the world, before warming up for the famous Half Moon party with body paint, games and of course BUCKETS! Two shots at the bar included, as well as your taxi to the Half Moon and ticket to this magical party in the jungle. Sleep in late this morning and wake up to breakfast included again (note: the omelette is the best to cure a hangover). Chill by our 24-hour pool and enjoy an ice cold beer included to nurse you back to health. 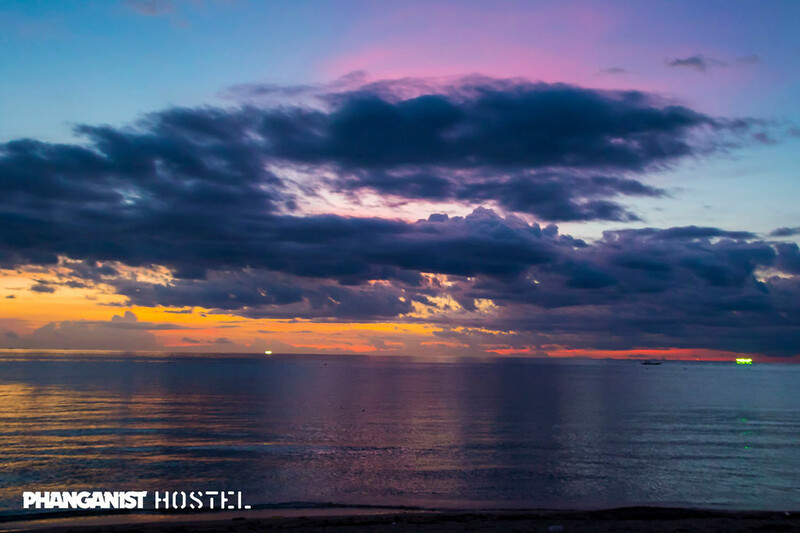 Later head to one of Koh Phangan’s many stunning viewpoints to experience the incredible Thai sunset. Relax and take in the view, then head back to the hostel for drinks and games with our amazing hosts. One bucket is included, it’s your last night in Koh Phangan - what else would you be drinking! Continue the party at Drop In Bar again or simply stay at the hostel as with us every hour is happy hour - take advantage of a different great deal at the bar each hour! Thinking of heading to Koh Tao after your Phangan adventure…? Check out our KOH TAO SCUBA DIVING package as an add-on to your Koh Phangan package! This not only includes everything listed above but also gets you a day trip to Angthong Marine Park! Total amount: 4200 B only! !